Flats Fishing Charter Tarpon Springs, FL - Fun For the Whole Family! One of the greatest advantages to fishing in Tarpon Springs is the extensive network of intracoastal waterways. For flats fishing, the atmosphere is prime. Many bays, bayous, mangroves, and inlets provide shallow areas where many types of fish can be frequently found. Flats also act as natural nurseries for a variety of young, saltwater catch. 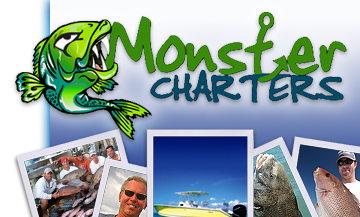 Monster Charters gladly supplies everything you need on your flats fishing charter from Tarpon Springs, FL. Everything, right down to the fishing license, is ready for you when you board our boats. Bring a cooler and a healthy desire for fun! 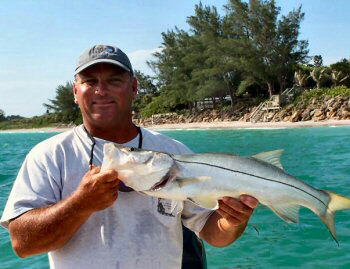 Contact Monster Charters today for more information about flats fishing charters from Tarpon Springs, FL.